Richard Gannon is the Genie Australia Regional Sales Manager (Qld/NZ) and is one of the AWP industry’s most respected sales managers. 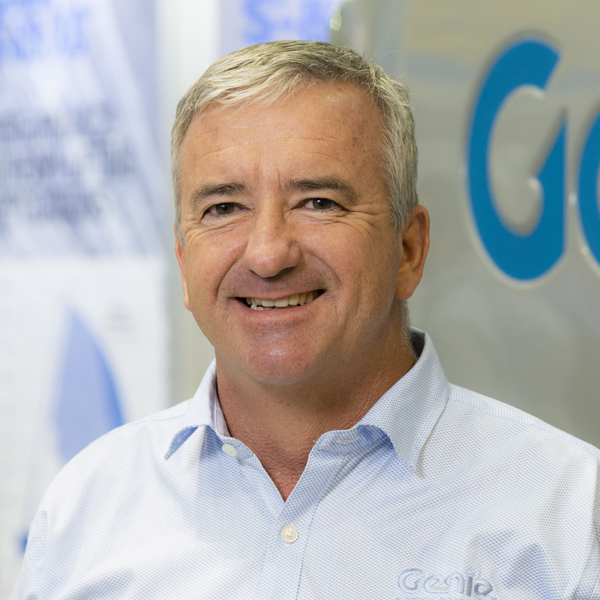 The President of the EWPA in Queensland since 2014, Richard joined Genie in July 2017, after spending a decade with another access equipment manufacturer based in Queensland. Prior to joining the AWP industry, Richard sold farm machinery after launching his sales career in regional Victoria. Richard previous background was in Hospitality managing hotels in Victoria for over 15 years. “Personally, I enjoy thinking outside the box for my clients and doing whatever it takes to help them build their businesses and work in partnership,” he said.